The Chronicles of Amber by Roger Zelazny . 5 books of awesomeness. 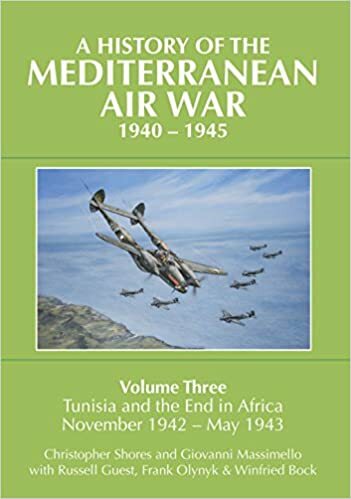 Just received the latest volume in Shores et al's masterful history of the air war in the Mediterranean. This volume is the final book in the new series that is a reworking of the classics Fighters Over the Desert and Fighters over Tunisia. The next new volume moves into uncharted territory for this project. Ship of Ghosts: The Story of the USS Houston, FDR's Legendary Lost Cruiser, and the Epic Saga of Her Survivors by James D Hornfischer. Did you know that there was once a real Amber, it was the chief fortress of the Sikhs in India ? But I'm pretty sure that Zelazny wrote more than five novels about Corwin and his brother princes. There is another 5 book 'trilogy' by Zelazny, The Trumps Of Doom, that I've never read, but have on order. Just finished reading "Quartered Safe Out Here" by George MacDonald Fraser about his experience as a soldier during the Burma Campaign offensive during WW2. Quite interesting read, as he provides a great non-B/S glimpse on a grunt's life on the ground in the Burmese jungle. 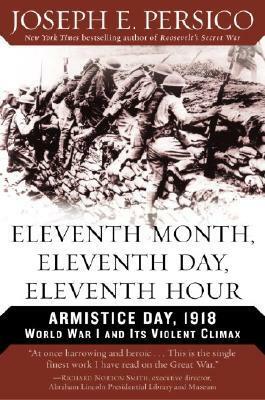 I would recommend it as a companion book to Field Marshal Viscount Slim's "Defeat into Victory" as a way to have good understanding of Allied actions in Burma during WW2. Also worth reading his three books of short stories based his experiences as a junior officer in a highland regiment in North Africa in 1946. Very funny. 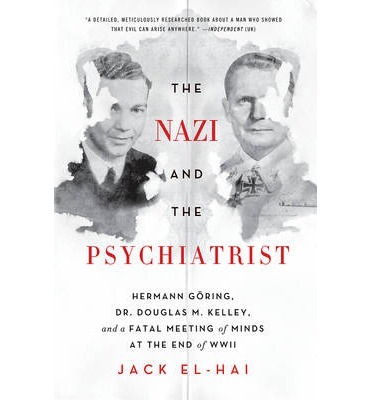 Originally published as fiction he subsequently admitted that much of them were autobiographical with some names changed to protect the guilty. Have you run across GMF's collection of stories about Private McAuslan which uses situations that GMF with Flashman humor gained from his time in the Gordons Highland battalion? The collection published in three parts: The general Danced at dawn, McAuslan in the Rough, and The sheikh and the Dustbin. Don't miss them. Another poignant war memoir by an author is Farley Mowat's (author of Never Cry Wolf) "And No Birds Sang". Lieutenant Mowat's stories are the battles on Sicily and Rome. Last edited by R.N. Armstrong; 22 Aug 16, 13:07. You guys should try The Black Company series. Really good. All times are GMT-5. This page was generated at 21:17.